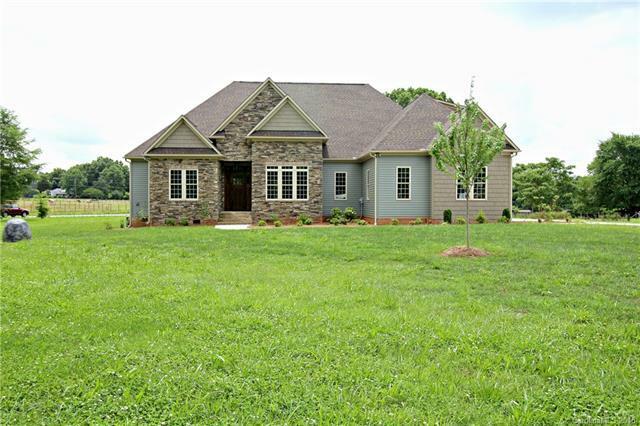 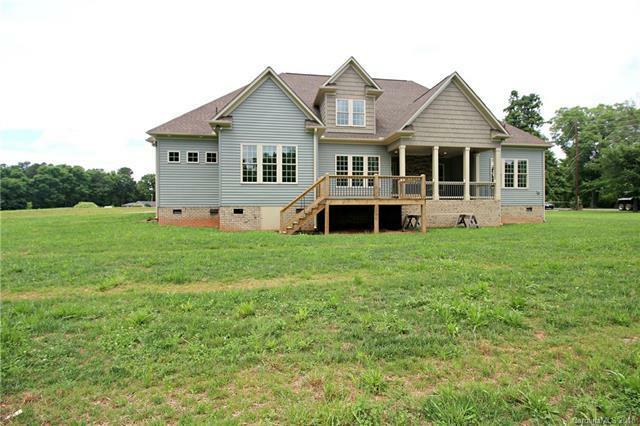 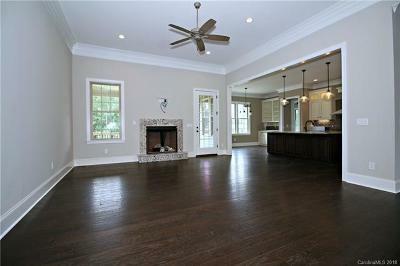 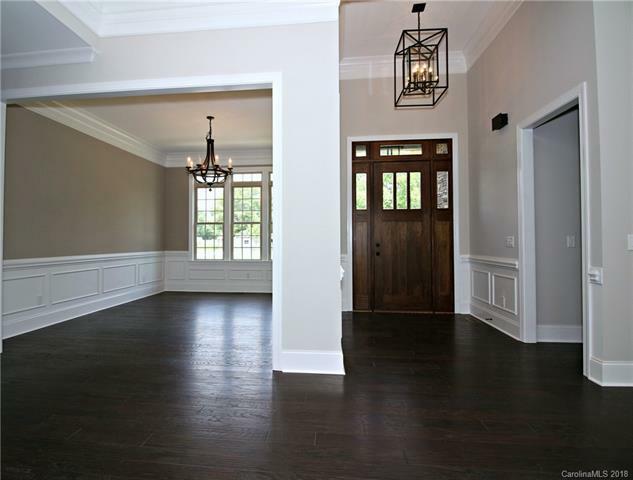 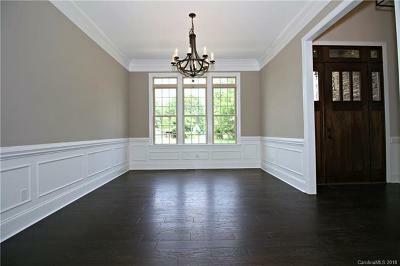 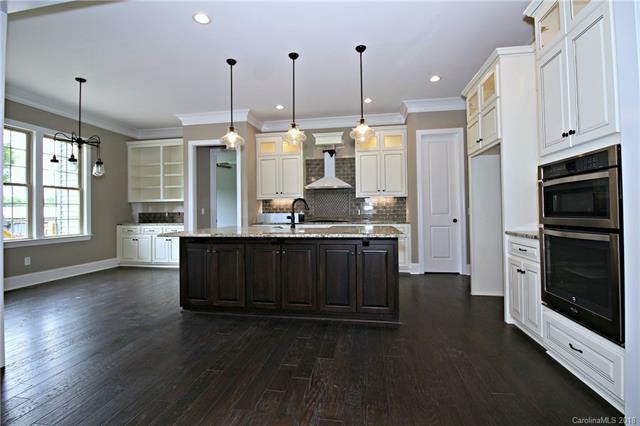 Beautiful new construction open floorplan 4 bed 3 ½ bath home with all the desired amenities including spacious 1 acre lot, 10 ft ceilings throughout the main floor and 16’ foyer, screened porch, hardwood, tile and carpet, as well as 2 to 3 piece crown moulds. 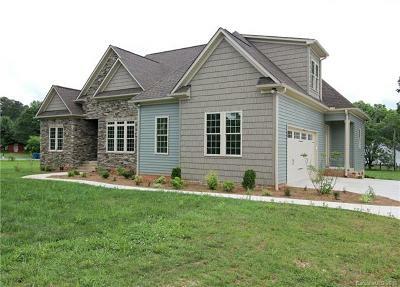 Traditional design features stone and cedar shake on exterior. 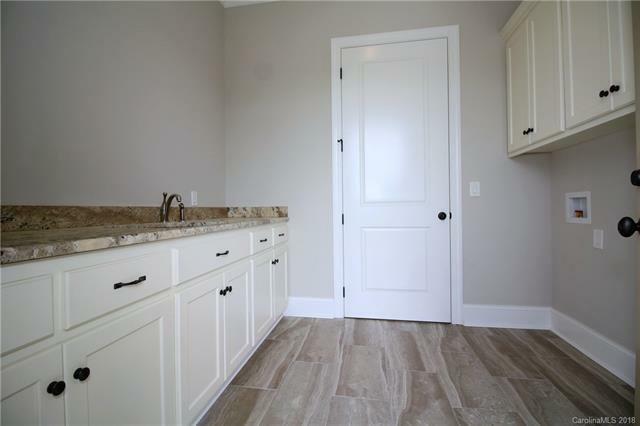 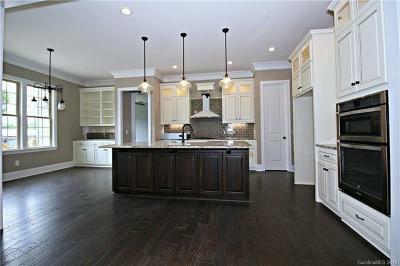 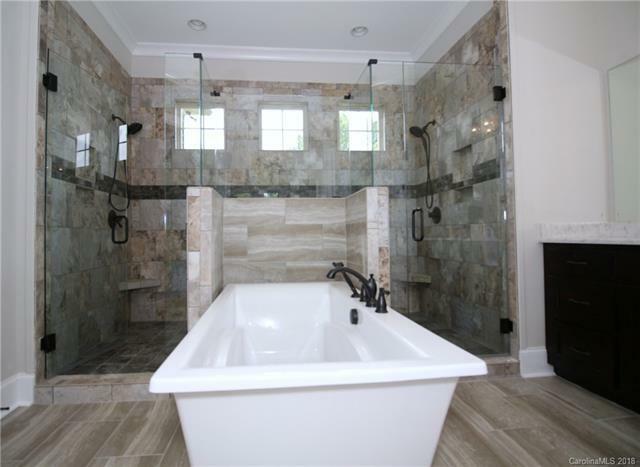 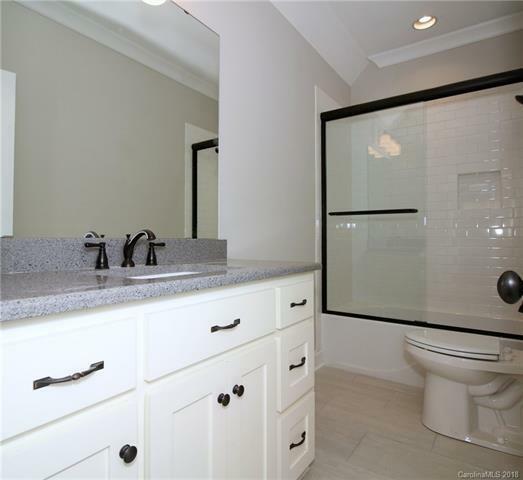 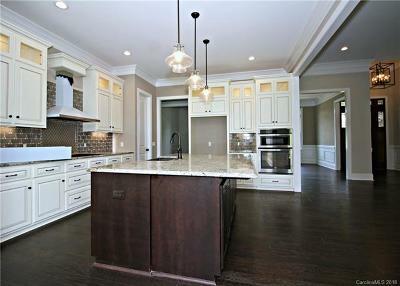 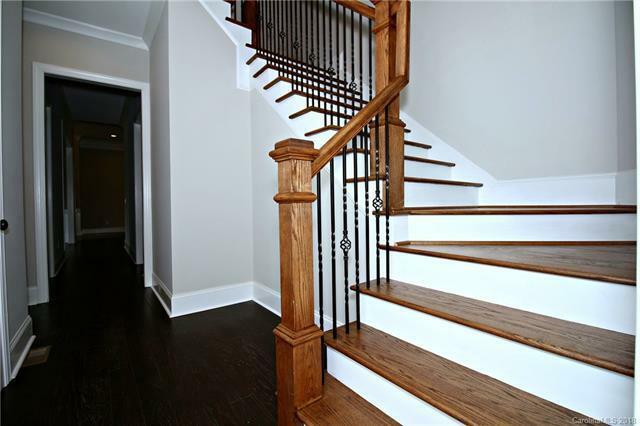 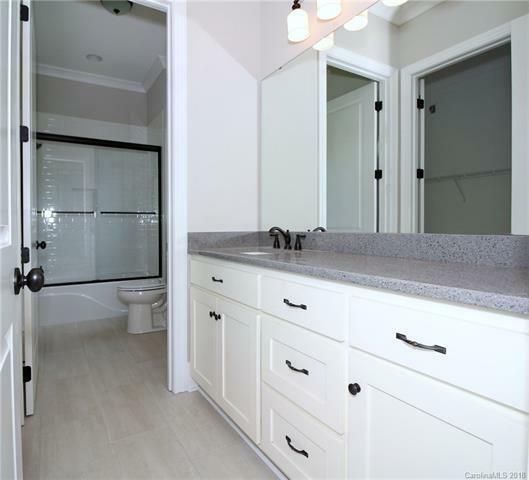 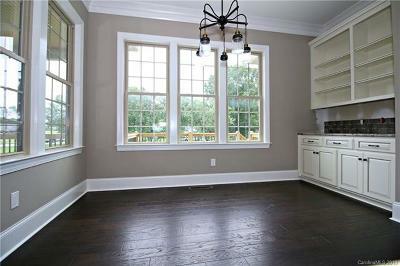 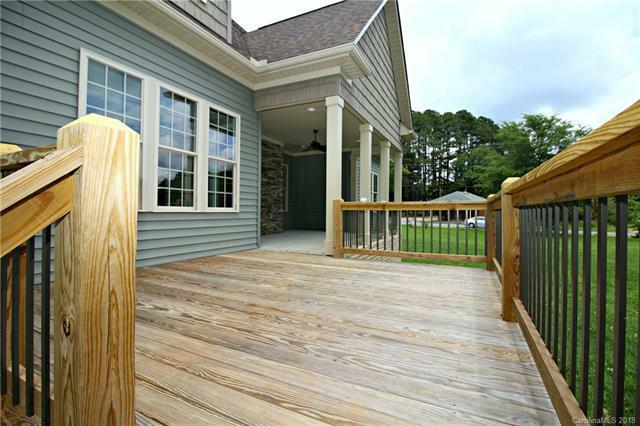 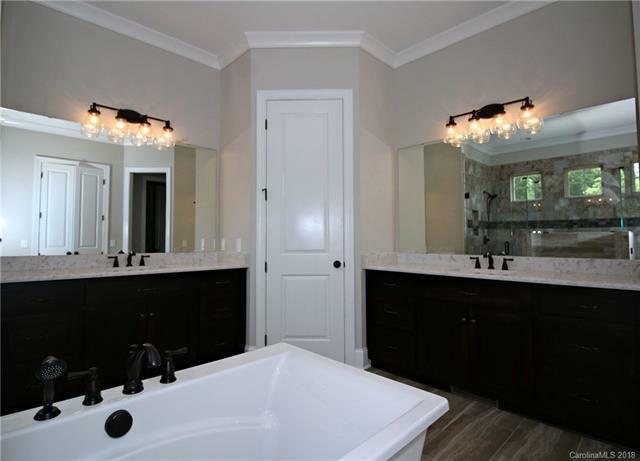 Don’t miss the main floor Master suite and Master bath with elegant tub and walk thru shower. 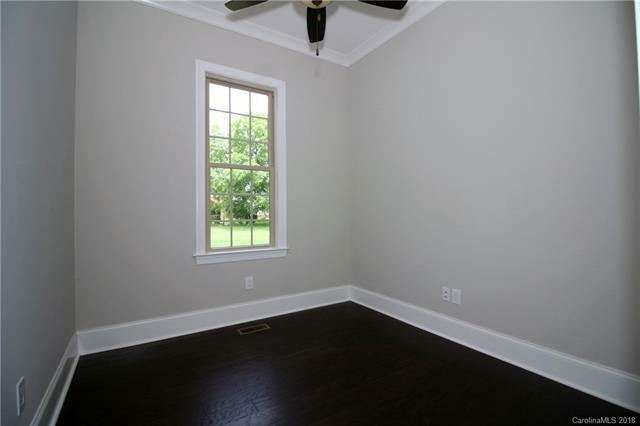 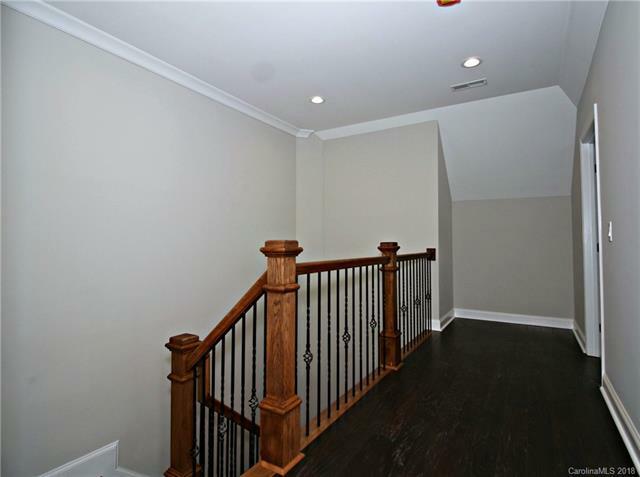 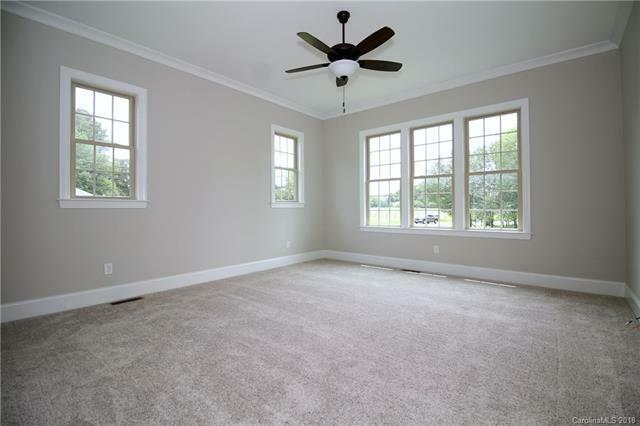 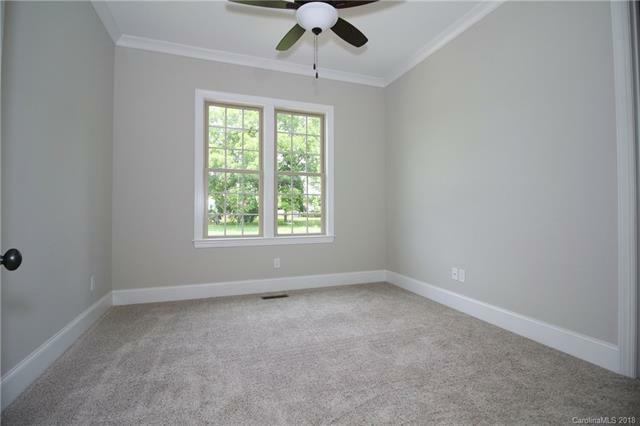 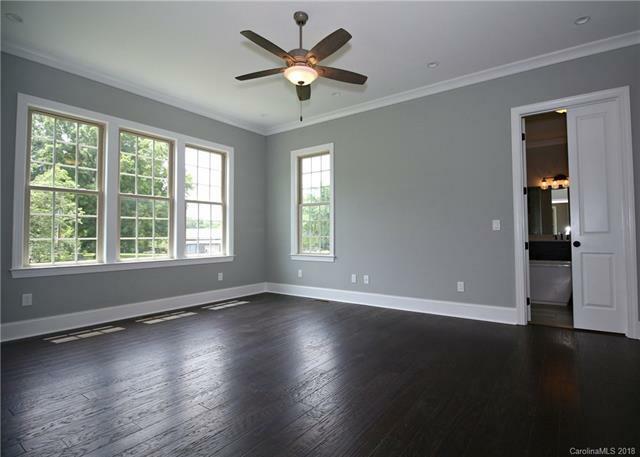 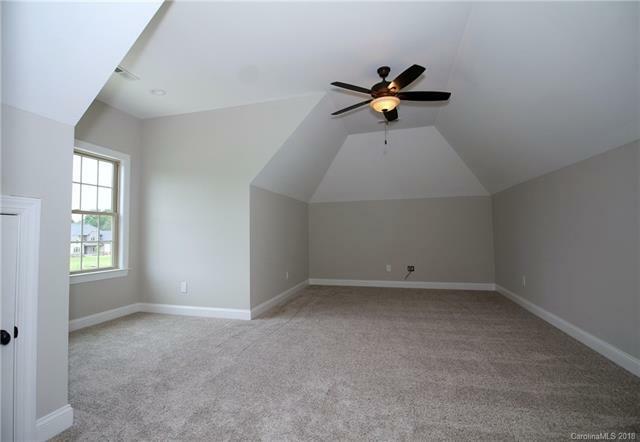 Second floor has large Bonus Room and walk out attic storage. 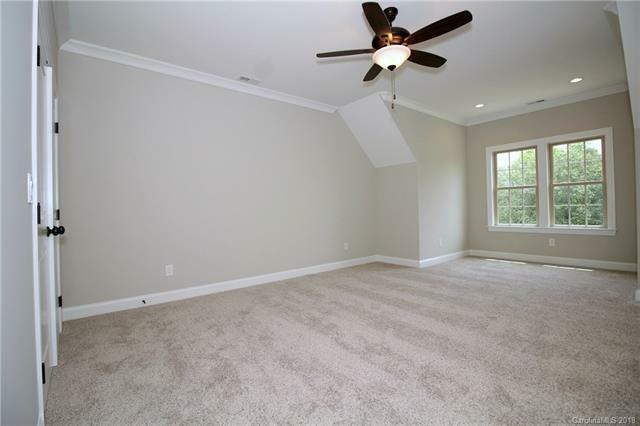 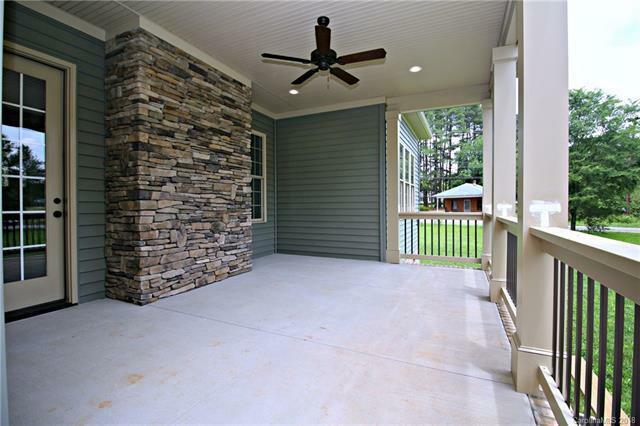 This home is conveniently located to desirable schools, shopping, entertainment and major thoroughfares such as I85, 485 and I77.